With summer winding down, we are excited to get into the groove of back-to-school. This includes finding the latest deals and stocking up on all of our essentials. 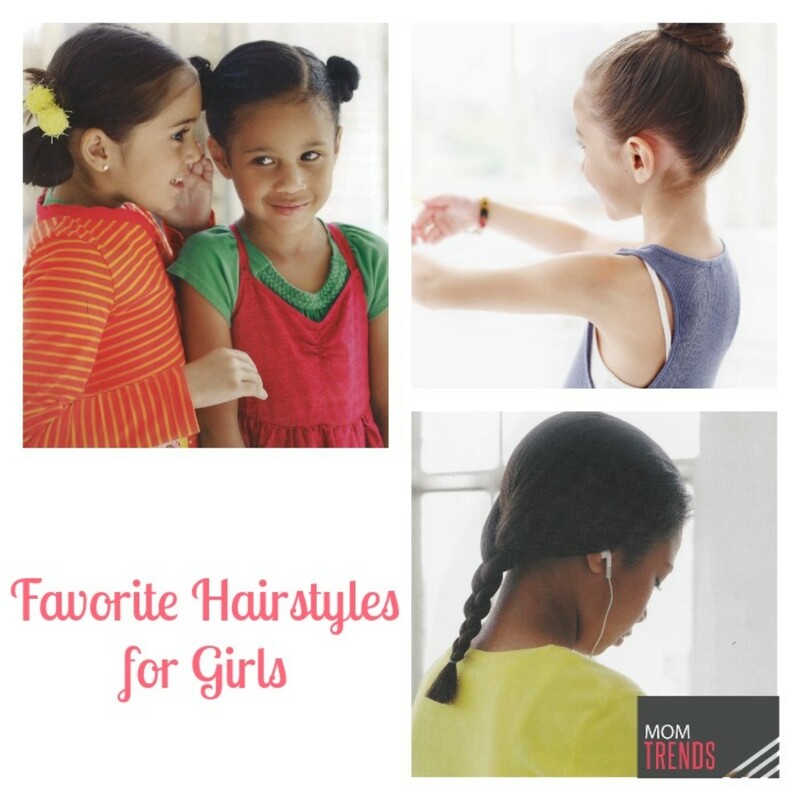 Another way we are getting ready is by checking out new hair trends for our kids. For inspiration we have been checking out the trends from Cozy Friedman, kids’ hair authority and owner of Cozy&apos;s Cuts for Kids salons in New York City, who has so many practical and effortless hairstyles for kids. 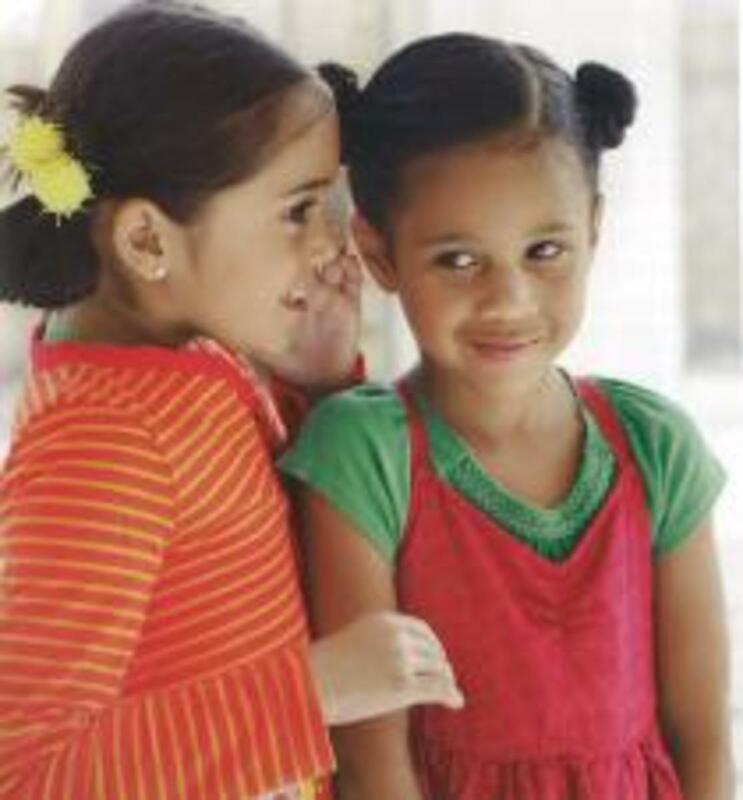 As the author of Cozy’s Complete Guide to Girls’ Hair, we are sharing her styles for a basic bun, looped pigtails, and loose braid that provides parents with hairstyle ideas for their kids to for any occasion, especially for back to school. Check out some of these stylish looks from Cozy’s book to create the ultimate look for back-to-school. Step 2: Hold the hair from one side of the part and make a low ponytail below the ear on that side, using a cute ponytail holder. When you pull the hair through the holder for the final time, don&apos;t pull it all the way through: Leave the ends stuck in the holder to form a loose loop below. The longer the hair, the larger the loop will be.